A Grade I listed 17th century mansion overlooking Snowdonia, Bodysgallen Hall and Spa is almost invisible at a distance except for its chimneys thanks to the surrounding trees. The name means 'the abode of Cadwollen', who was a 6th century chieftain, and the oldest part of the building is a five story tower dating back to the 13th century. The hotel's family history ran well into the 1900s before it became a hotel in the 1980s... wander around and feel every inch the noble at this hotel! A country house hotel housing a collection of 20th century art courtesy of former owner Sir Bernard Ashley, Llangoed Hall is a Jacobean property and is, in a word, lovely. 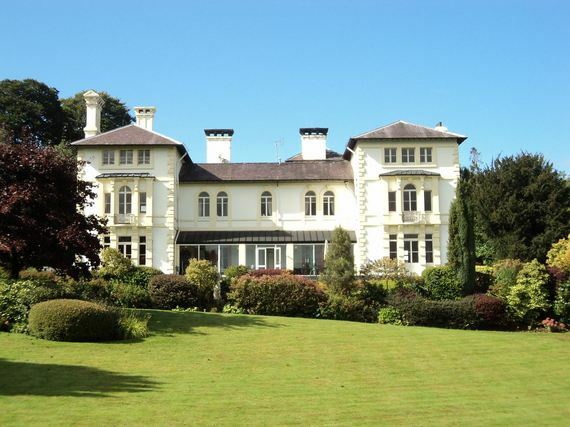 The site is believed to have been the legendary White Palace, the home of the first Welsh parliament and came into the possession of the MacNamara family thanks to a lucky game of cards! An esteemed country house until 1987, it became a hotel in 1990 and the rest is history! 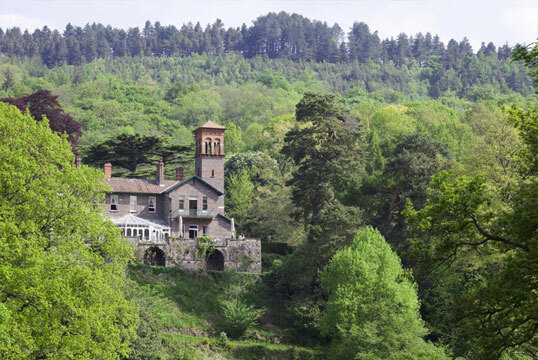 A 19th century Italianate building overlooking beautiful gardens, Gliffaes has a rich history dating back to 1234. Having had a number of owners throughout the 20th century, it fell into the loving hands of Sam and Jane Brabner in 1946 and in 1998 their granddaughter and son in law settled at the hotel with their two daughters and continued a 60-year long tradition of family run hospitality that continues today! In two 400-year old buildings, Castle Cottage is a delightful restaurant with rooms. A Grade II listed property, the rugged exterior belies contemporary design inside. 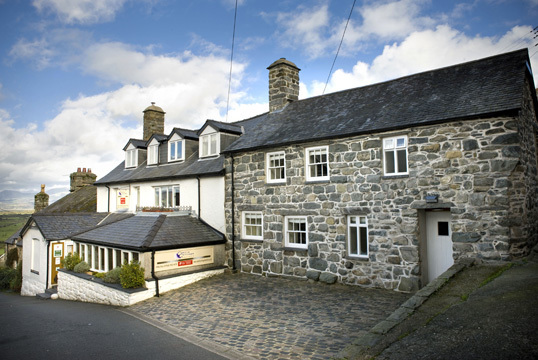 On a steep road behind Harlech Castle, the cottage itself is believed to have originally been a farmhouse, while the annex was the town's only inn during the 17th century. The history of the site that today's Falcondale hotel sits on goes back centuries, with the original service block being subsumed into the 1859 villa. The design is likely to have come from the Harford family, who owned it during the 1800s and honeymooned in Italy. 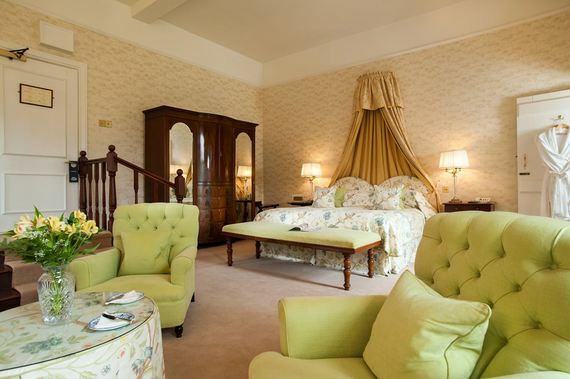 Today the hotel is owned by Chris and Lisa Hutton and remains every inch as striking as it always has done. Good taste and a lack of pretension characterize it, and in the spring you approach along a drive bordered by bluebells to add to the charm. 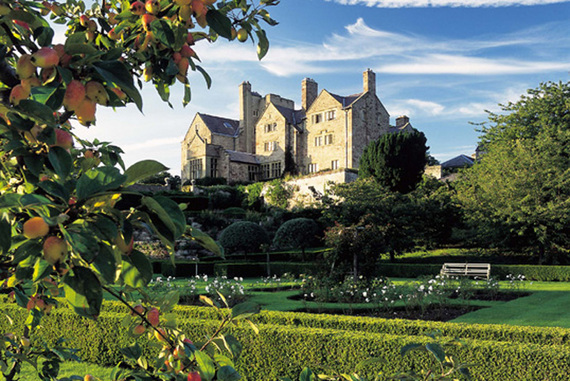 This selection is taken from the Good Hotel Guide's Best Hotels in Wales.